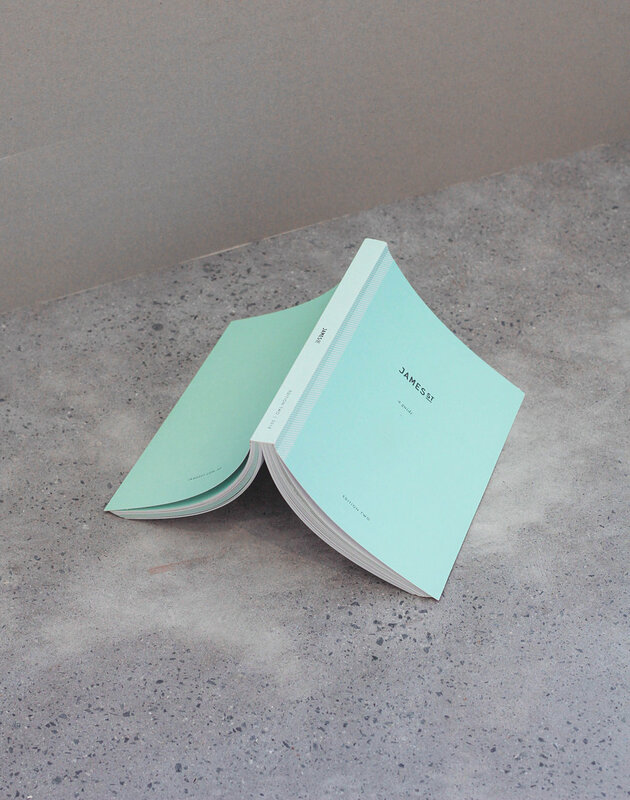 In its second edition, James St – a guide, is a 200+ page guide book, exploring the exciting lifestyle precinct, in Brisbane, Australia. 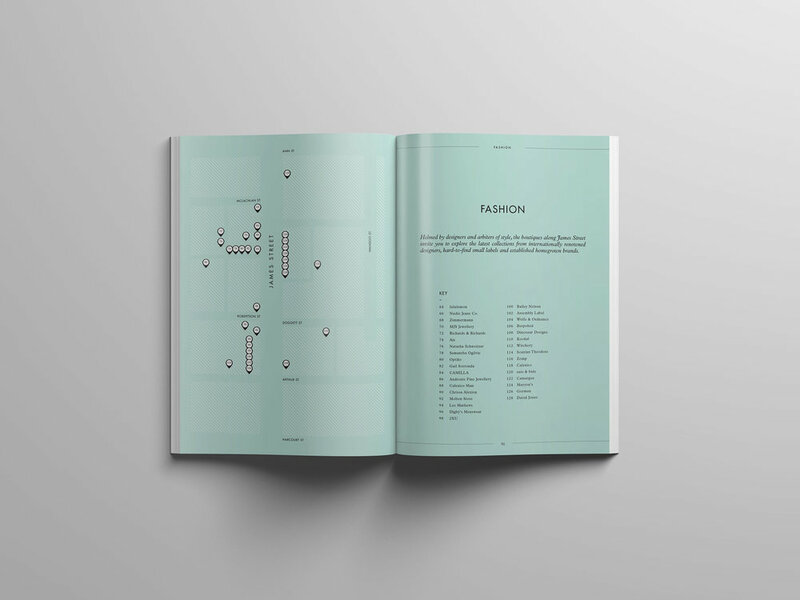 A mix of editorial and guide book design, the James St publication takes the reader on a visual journey of the lifestyle precinct. Emerging from a former industrial hub, the James Street story is ever evolving. New boutiques, restaurants and bars are continually being added to the narrative, each bringing their own character to this lively precinct. The charming pastiche continues with contemporary art galleries, laneway cafes, calming day spas and Australian designers in a neighbourhood that celebrates the culture and climate of its sub-tropical setting. With more than 130 retailers to discover, this guide acts as a curated directory of memorable places to eat, drink, shop, relax and be inspired. Use it as a starting point, as you never know what you will find down each leafy laneway.